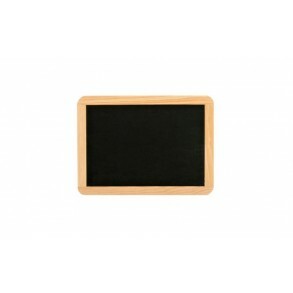 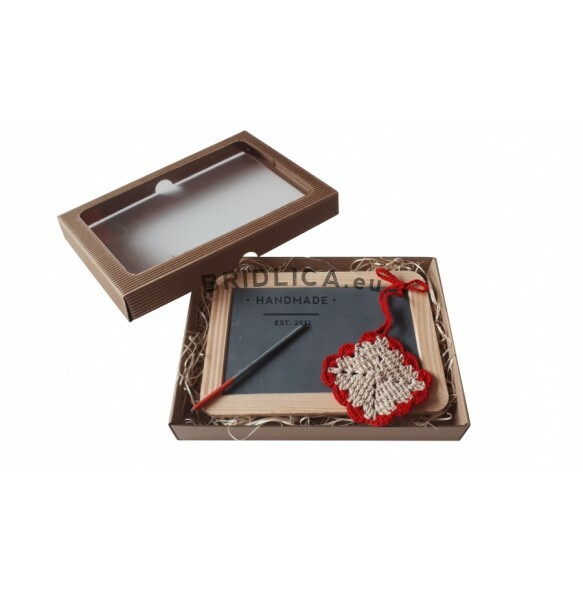 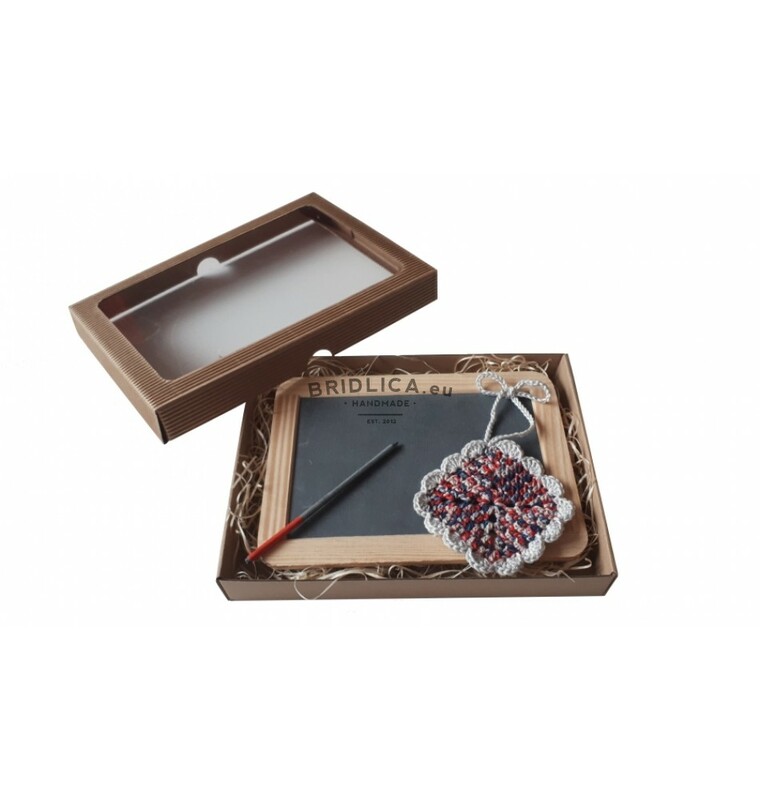 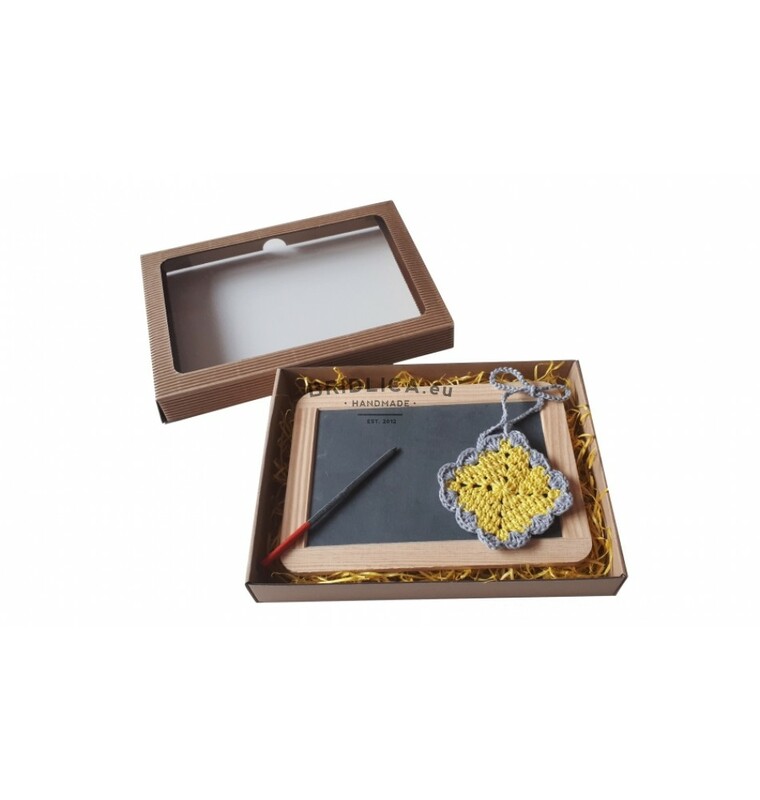 Set "Slate Writing Board, Slate pencil, Cotton Towel"
Set: 1x slate writing table - size 22x16 cm, grill and cotton towel. 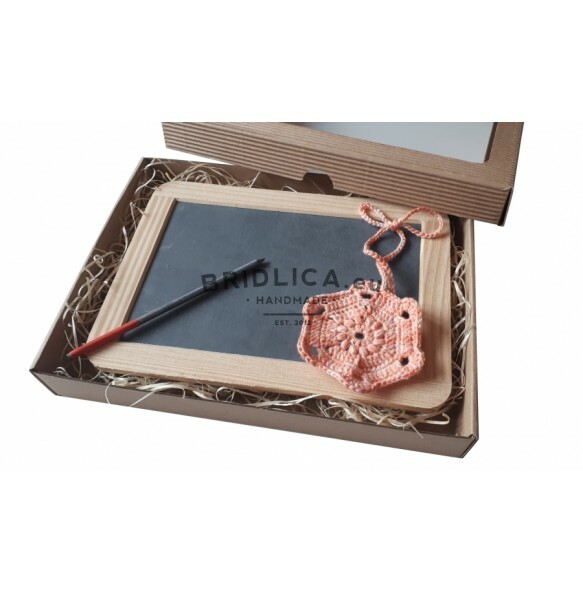 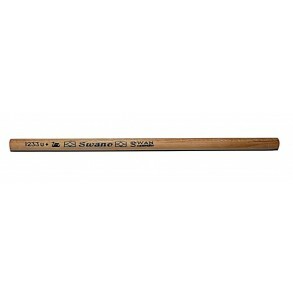 Country of origin: Germany (slate, pencil), Slovakia (cotton towel). 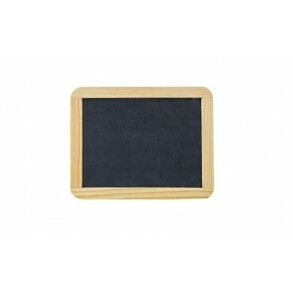 Note: Both sides of the table are clean. 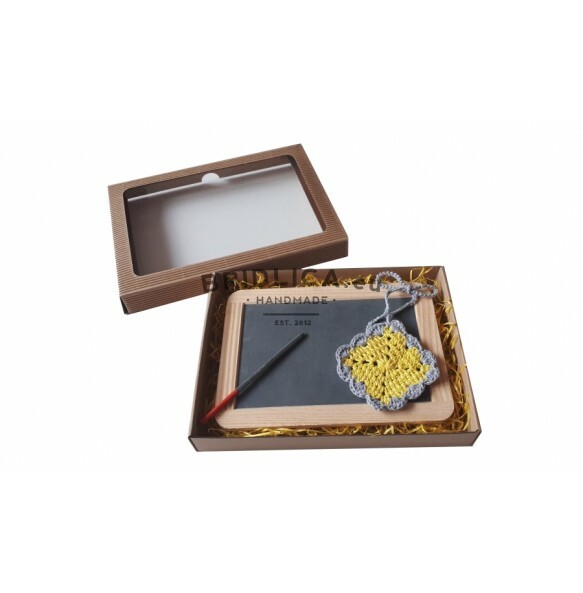 We deliver in gift box.